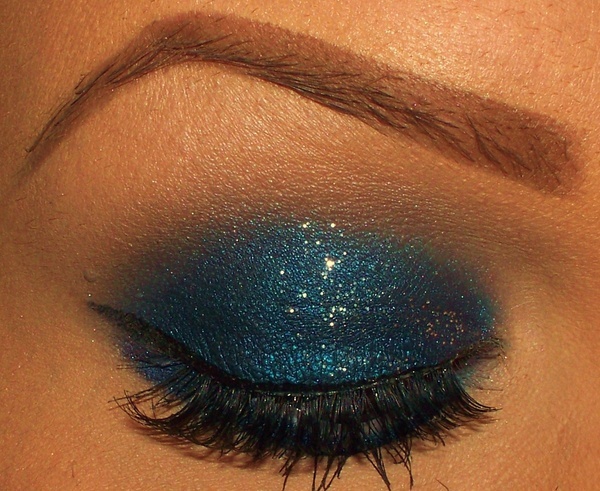 Looking for ideas for your something blue? 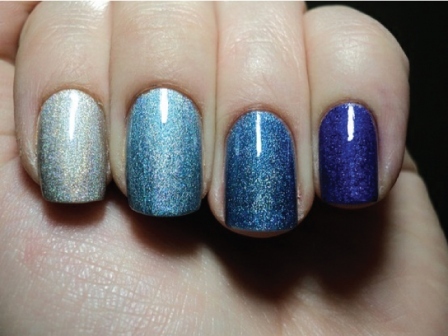 Blue nails can be fun and edgy; whether you decide on fingers, toes, or both, blue nails can be a super cute way to incorporate your something blue. 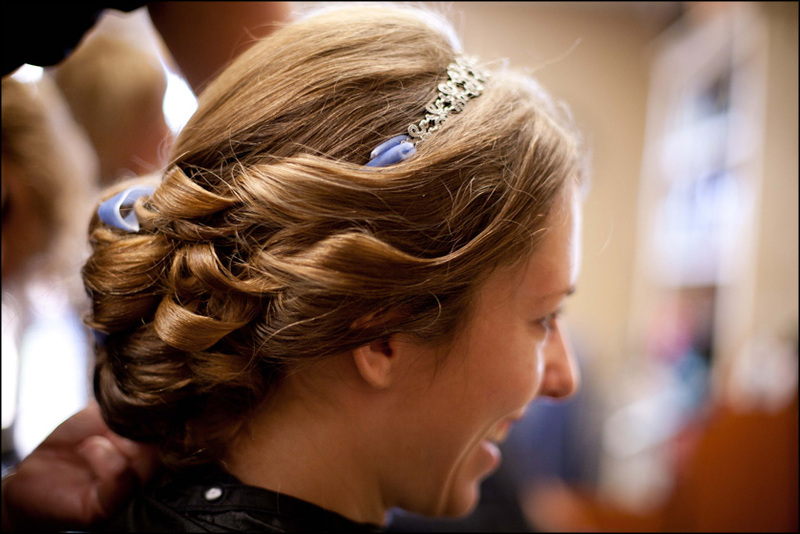 A blue hair accessory can be cute and there are so many to choose from: blue ribbons, blue hair pins, blue headbands, blue flowers, blue bows, blue barrettes, or blue jewels in a tiara. Blue wedding shoes are a super cute way to add in your something blue; when you lift your dress up you can surprise everyone with the blue shoes. Blue bottomed shoes are super adorable and are a simple touch of blue without over doing it. Two awesome D.I.Y. 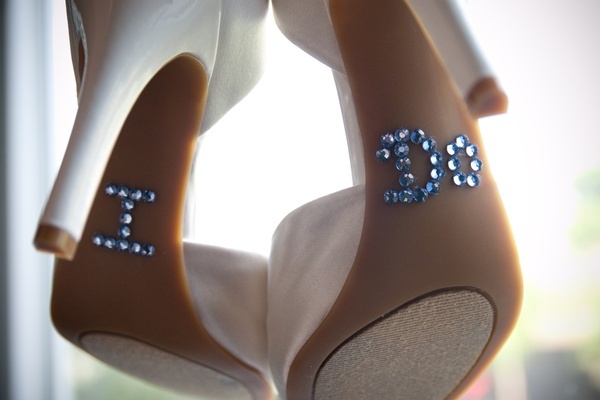 ideas… blue “I Do” on the bottom of your wedding shoes and your wedding date stitched in to the underskirt of your dress. Worried about your something blue not matching your color scheme? 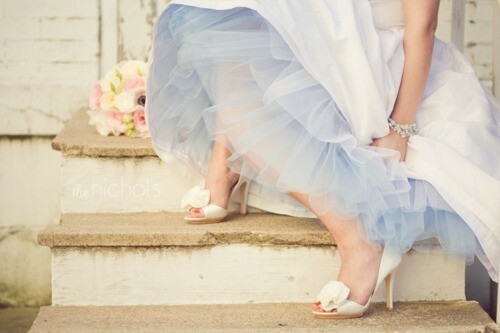 Try a hidden something blue…a blue tulle underskirt for your dress can do the trick! 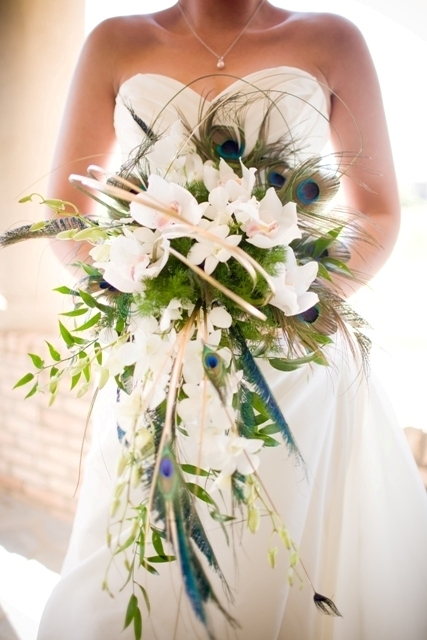 Maybe your florist can add one blue flower to your bouquet, or perhaps, you may want to add peacock feathers to your bouquet for something different. 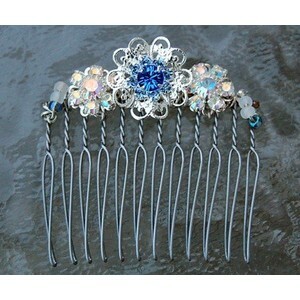 Lastly, there is the ever-so-common blue garter, which is always cute, always classic, and a never fading trend. 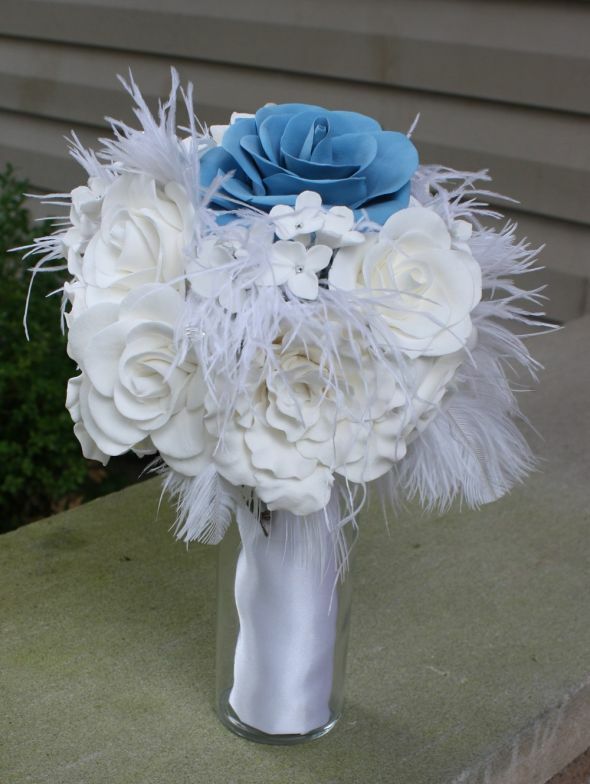 We are loving all these unique and fun trends for something blue! Can’t wait to see what out-of-the-box idea will be next! We are wedding and event planners in the Southern California and San Francisco Bay areas, who strive to make your dream wedding become reality!